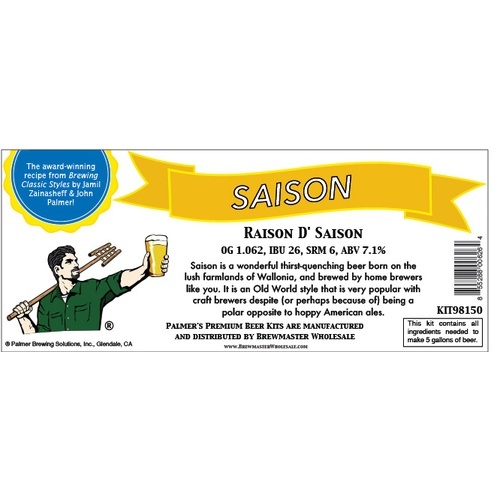 Saison is a wonderful thirst-quenching beer, born on the lush farmlands of Wallonia, and brewed by home brewers like you. 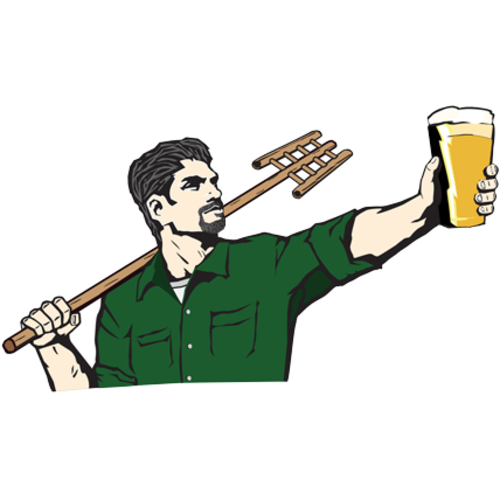 These beers are generally pale, have high carbonation, a dry finish, and pepper and spice flavors and aromas that come from the yeast. A modest proportion of simple sugar is traditional with this style and helps the beer achieve its dry and estery character. Saison pairs very well with rich foods, like a dry white wine. It is an Old World style that is very popular with craft brewers despite (or perhaps because of) being a polar opposite to hoppy American ales.